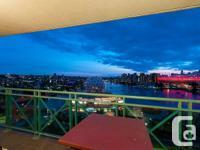 Price: $2,546 Penthouse Living 1 MONTH FREE RENT! 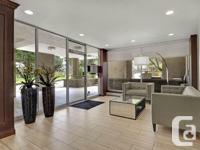 Pets welcome + 6Mths FREE Parking! 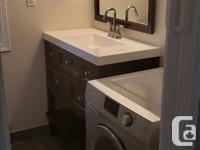 Price: $1,375 Nice Studio - Convenient location. 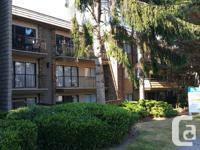 Price: $2,045 Lougheed Village Pet Friendly 2BR close to transit+ 6m FREE Parking! 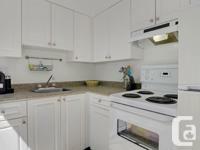 Price: $2,595 Summer Special! 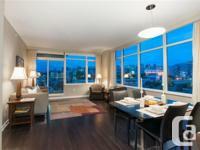 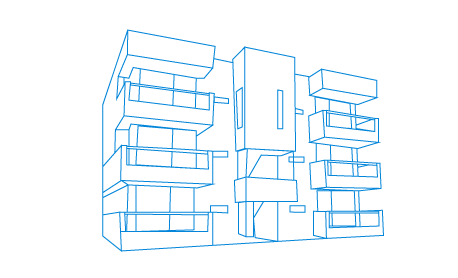 Pet Friendly PENTHOUSE+ $500 rebate! 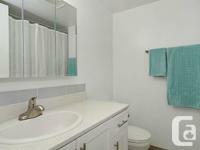 Price: $2,225 Summer Special! 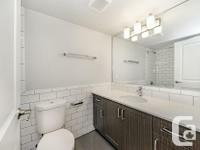 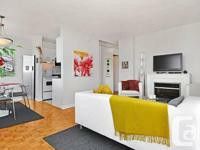 Pet Friendly 3BR close to transit+ 6m FREE Parking! 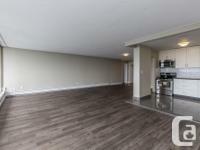 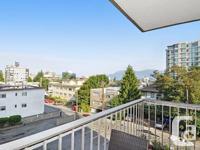 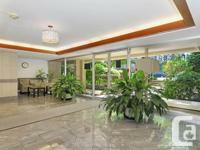 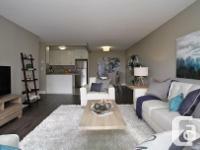 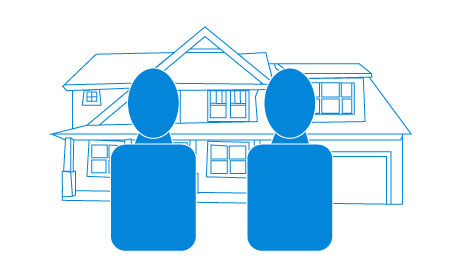 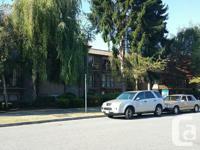 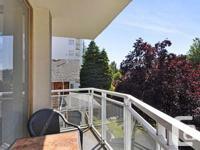 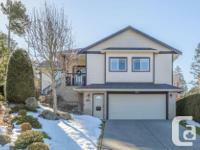 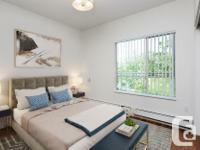 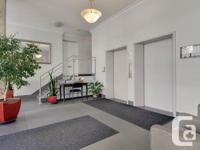 Price: $2,105 Burnaby Fall Special! 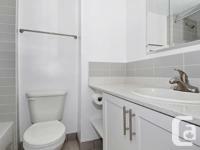 Pet Friendly 2BR close to transit+ 6m FREE Parking!